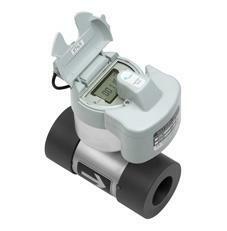 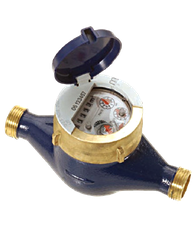 The H4000 is a Woltmann-type meter designed for measuring bulk flows of cold potable water for revenue billing in commercial or industrial applications and distribution system monitoring. 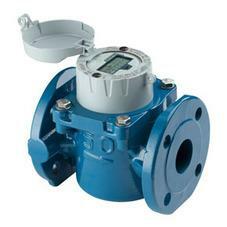 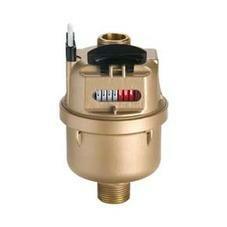 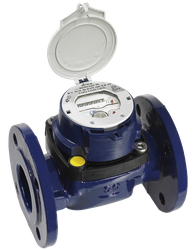 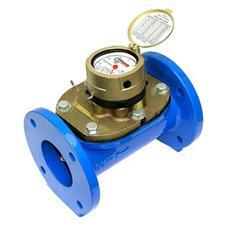 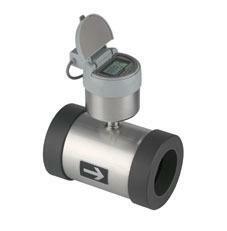 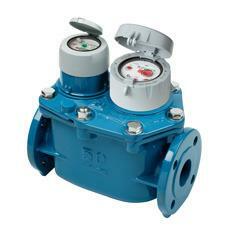 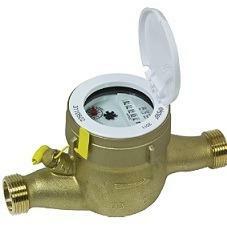 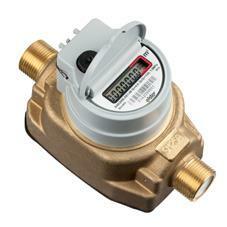 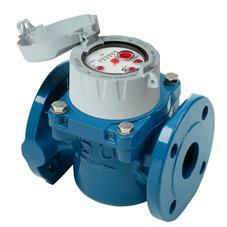 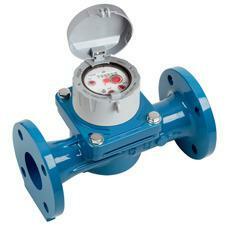 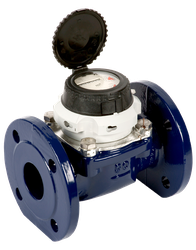 Available in sizes 40mm to 300mm for flow rates of between 0.35m³/h and 2000m³/h. 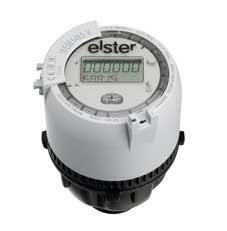 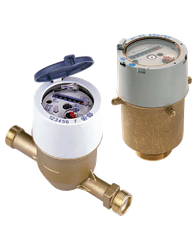 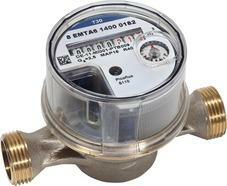 Please note that these product properties are not a replacement for the manufacturer's literature and it is always recommended that Elster Metering Ltd is consulted before specifying.